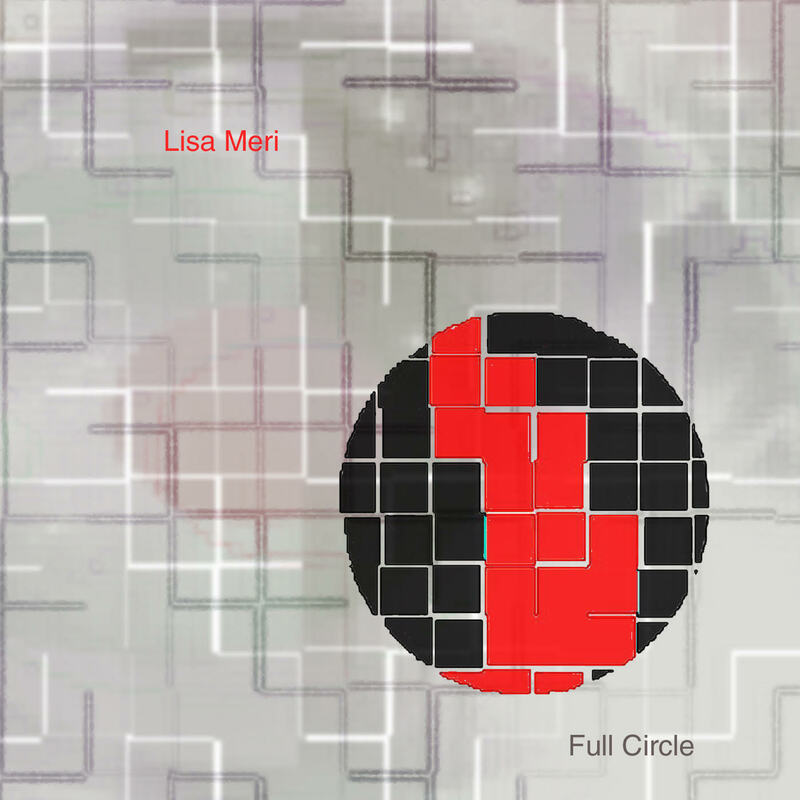 Lisa Meri- Got A Get A Life Music, Inc.
Full Circle is a compilation of material I recorded between 2002-2006. I included songs on this compilation that are meaningful to me and reflect what I feel is my best work from this period. 1. Deep Blue Ocean from “Happy Project” (2003)- A song about escaping to someplace beautiful with someone you love. 2. Happy from “Happy Project” (2003)- It’s a song about being okay within yourself despite external circumstances. 3. In The Wake Of A Restless Dream from “Happy Project” (2003)- A song about the things that haunt us and keep us up at night. 4. Ain’t No Livin’ Without You* from “Out Of The Blue” (2002)- This song is from a collaboration project I did with artist/co-writer Leah Langefeld. It’s a song about cheating. 5. Out Of The Blue* from “Out Of The Blue” (2002)- This song is from the same collaboration project I did with artist/co-writer Leah Langefeld. It’s a wedding song for my sister and brother-in-law. 6. With Me Anyway (for Gammy) (2004). I wrote this song for my grandmother who suffered from dementia during the last six years of her life. She was a vibrant woman who led an active, productive, meaningful life. I hope that one day we will all be able to traverse our later years with joy and dignity and not be robbed of who we are and who we love. I am especially grateful to Sato Knudsen for his beautiful cello playing. 7. Worth The Wait from “Worth The Wait” (2003)- This was a real departure for me- a techno/dance project infused with latin. This is a song about a single woman who finds happiness with someone after tolerating many empty and unsatisfying years of the bar scene. (1999). We tracked a new bass part and then added organ and a few effects to enhance the mix. This is a song about being in a relationship with someone who just doesn’t get it. 9. The Red Thread (Remix) (2005). Original version from “Time Will Tell” (1999). This song is about finding and creating those lines of connection that run from your heart to someone or something else. It’s about plugging into the relationships, work, passions, and causes that give our life a sense of purpose and meaning. This compilation © ℗ 2006 Aquatarius Records, a division of Aquatarius Music Ltd.
All songs previously released 2002, 2003, 2004, 2005 by Aquatarius Records, a division of Aquatarius Music Ltd. All Rights Reserved.